^ Spooner, Brian. Dari, Farsi, and Tojiki. (编) Marashi, Mehdi. 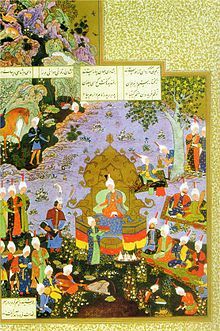 Persian Studies in North America: Studies in Honor of Mohammad Ali Jazayery. Leiden: Brill. 1994: 177–178. ^ Spooner, Brian. Dari, Farsi, and Tojiki. (编) Schiffman, Harold. Language policy and language conflict in Afghanistan and its neighbors: the changing politics of language choice. Leiden: Brill. 2012: 94. ^ Campbell, George L.; King, Gareth (编). 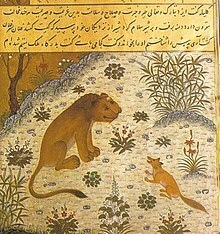 Persian. Compendium of the World's Languages 3rd. Routledge. 2013: 1339.